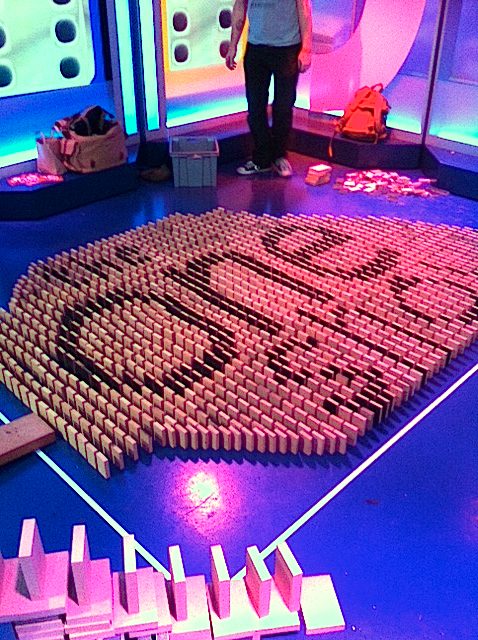 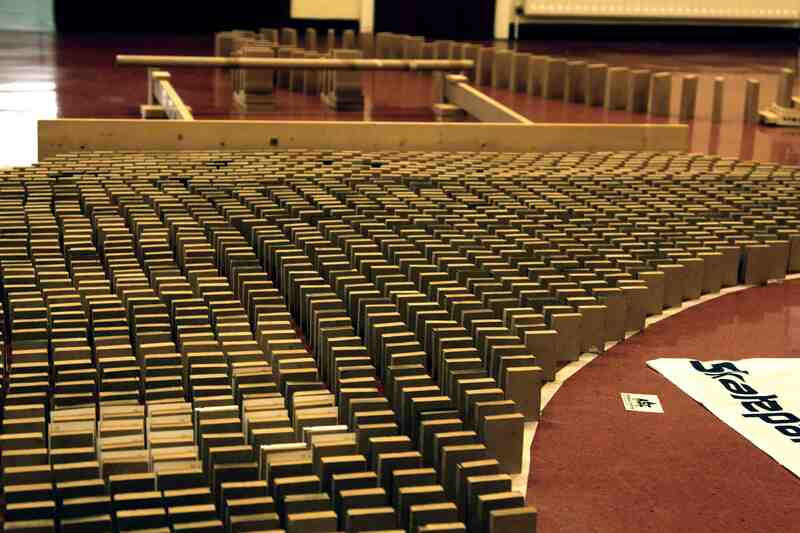 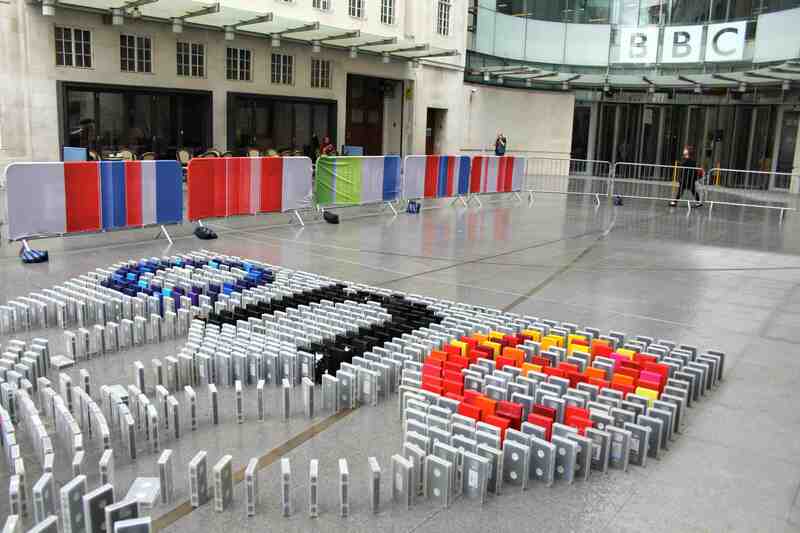 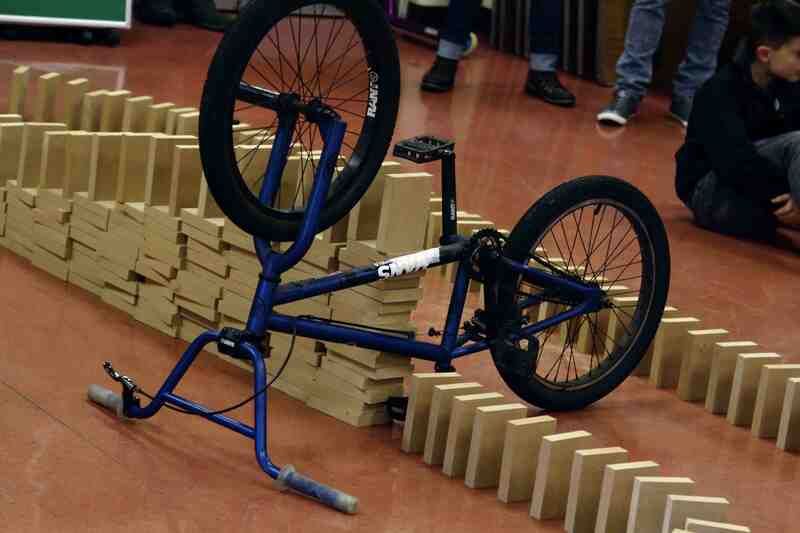 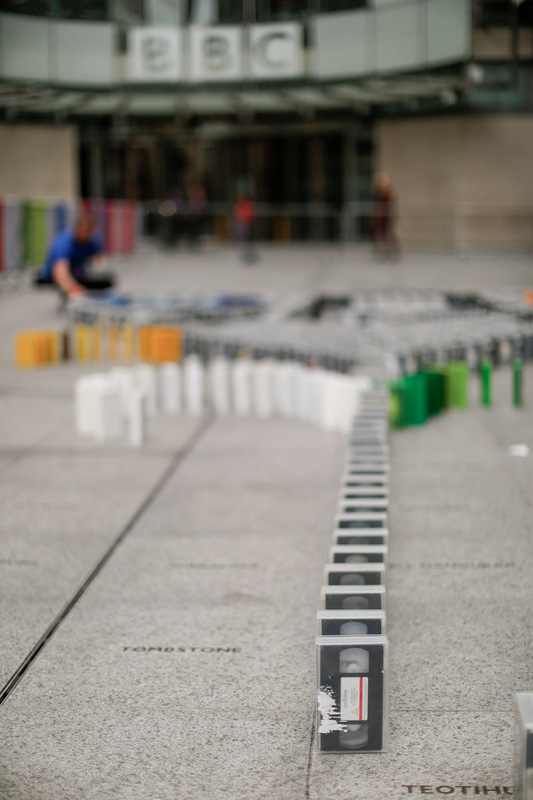 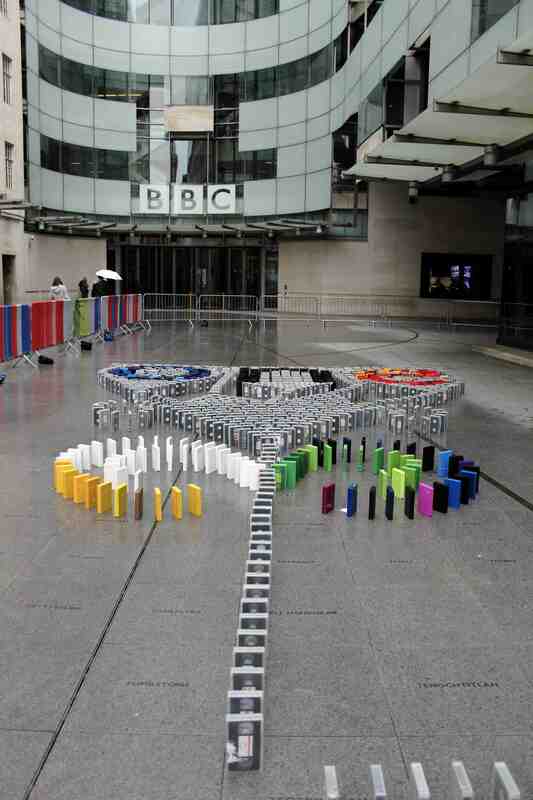 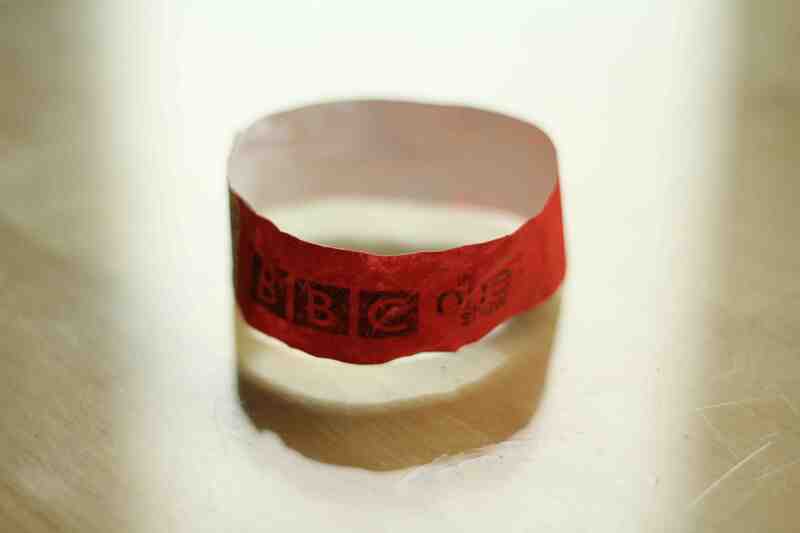 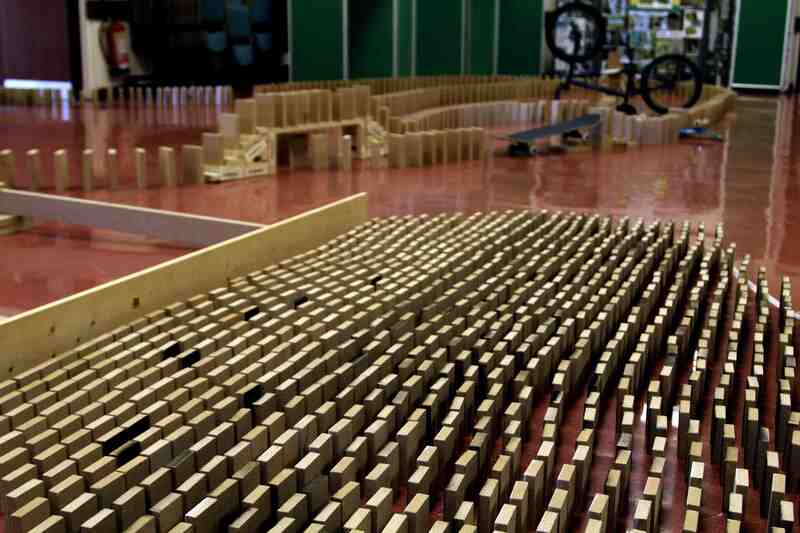 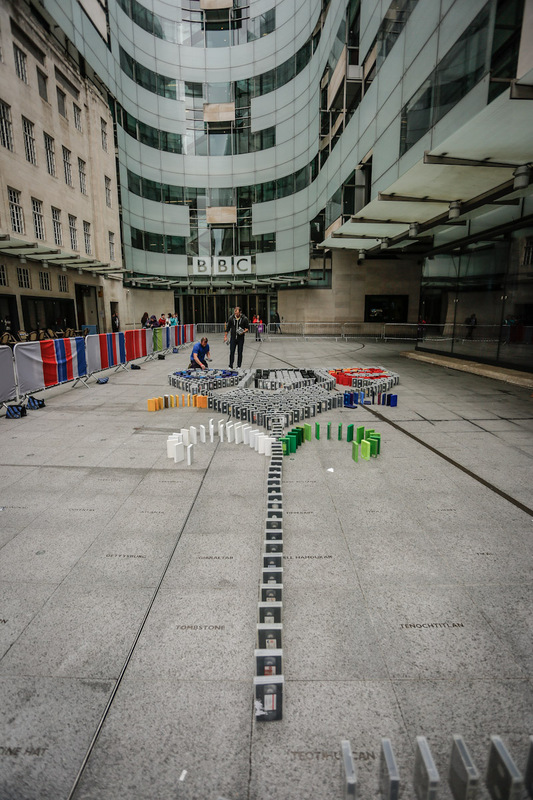 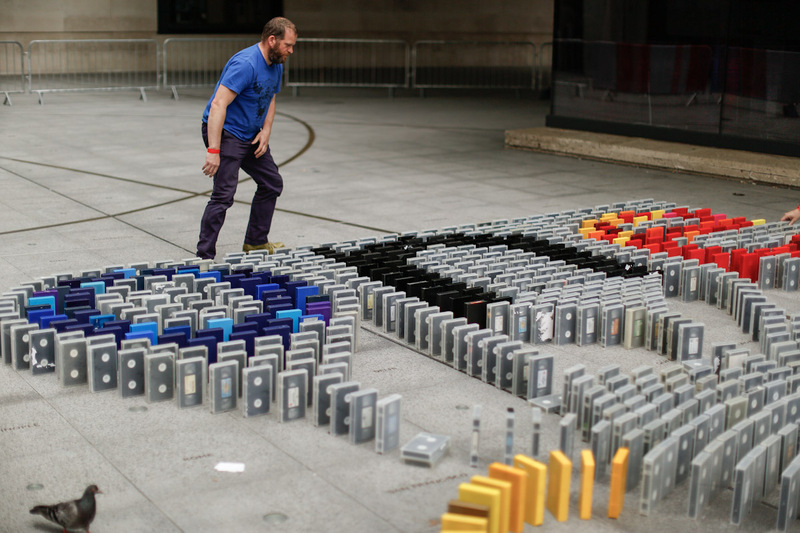 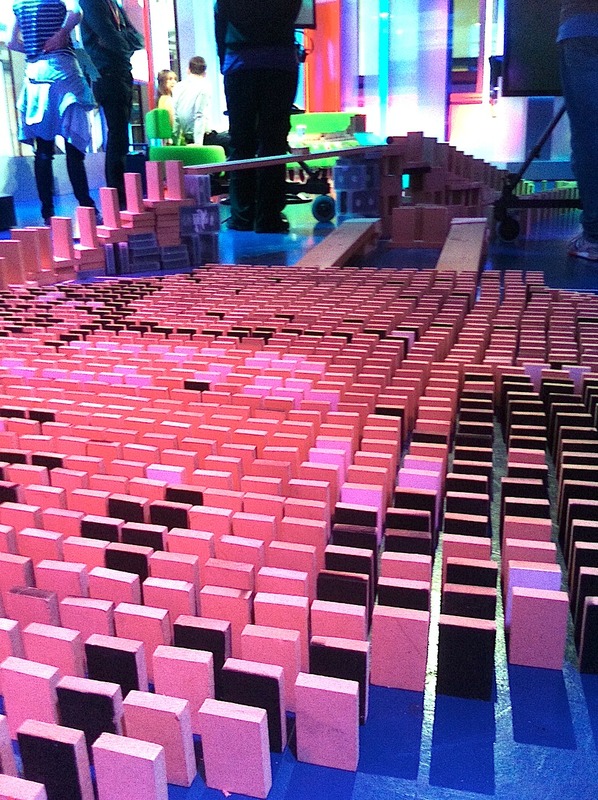 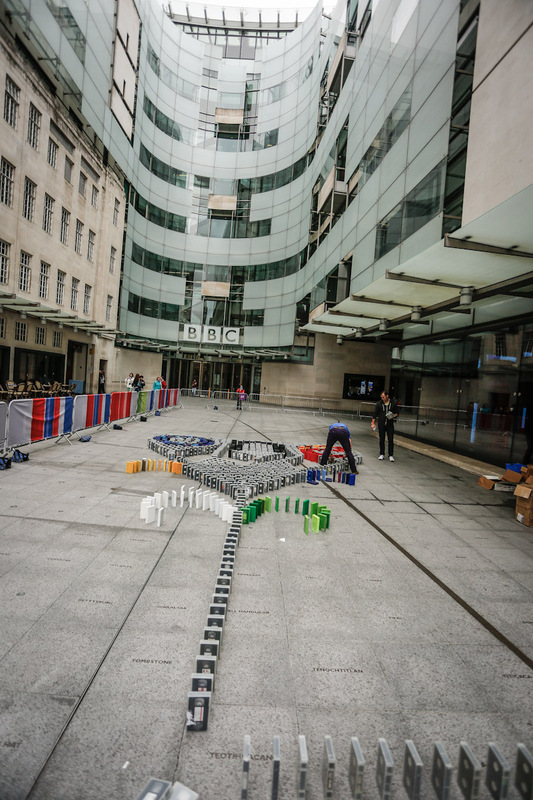 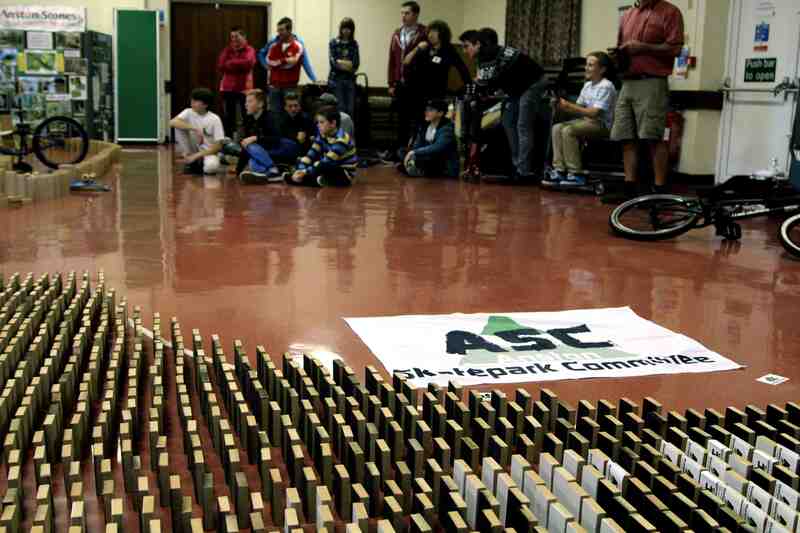 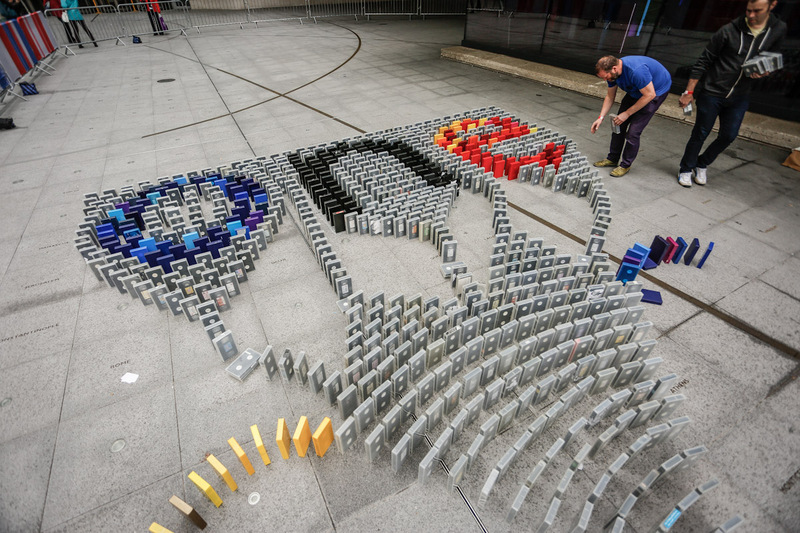 Team RF were invited by the BBC’s One Show to create a domino topple for the Live Show on Monday 26 May. 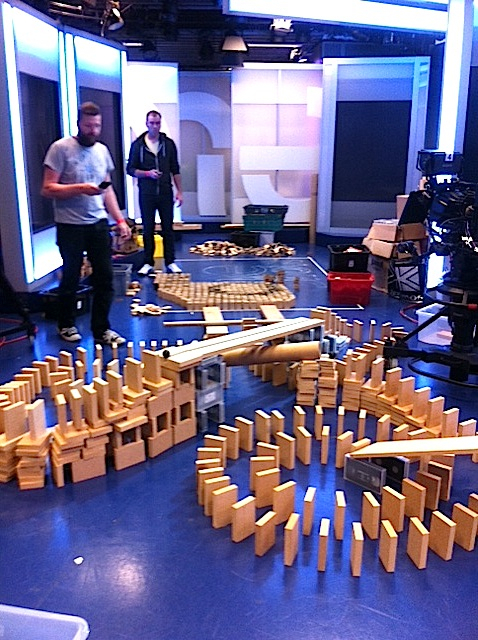 Who Wants To Be A Millionaire’s Chris Tarrant had the job of pushing over the first domino and we had one shot of getting it right! 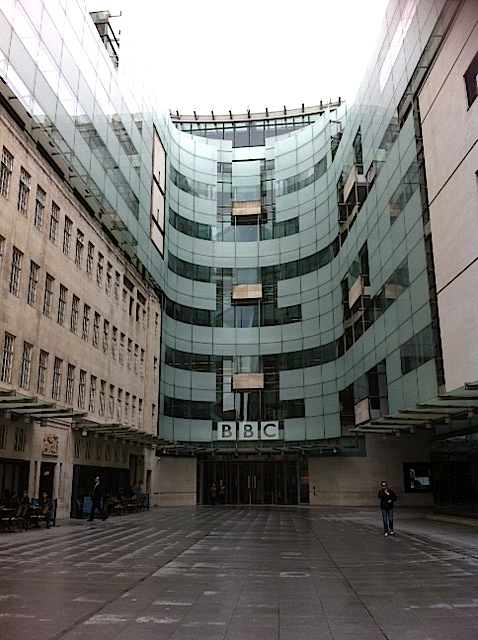 Here’s some pics of our fantastic day in London! 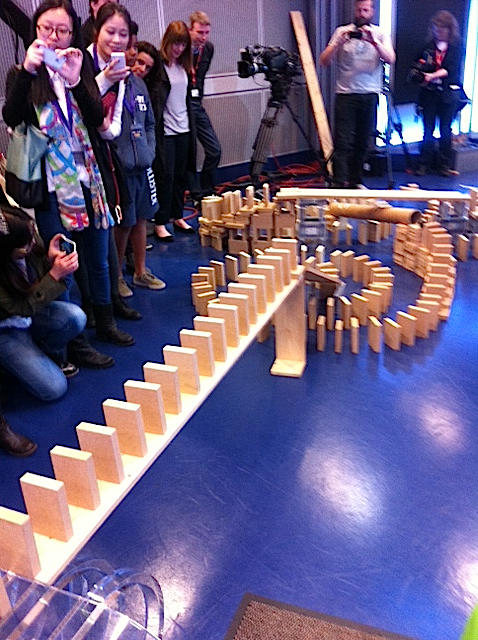 All went smoothly of course!